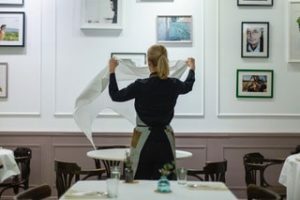 The Hungarian capital has become a hotbed of gastronomy: many restaurants in Budapest have opened in recent years with a new generation of chefs who have transformed a sometimes heavy cuisine into a creative one that is light, without losing the traditional taste. 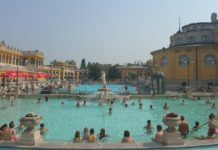 In Budapest, you will find all types of food, from the modest street vendors to Michelin-starred restaurants. 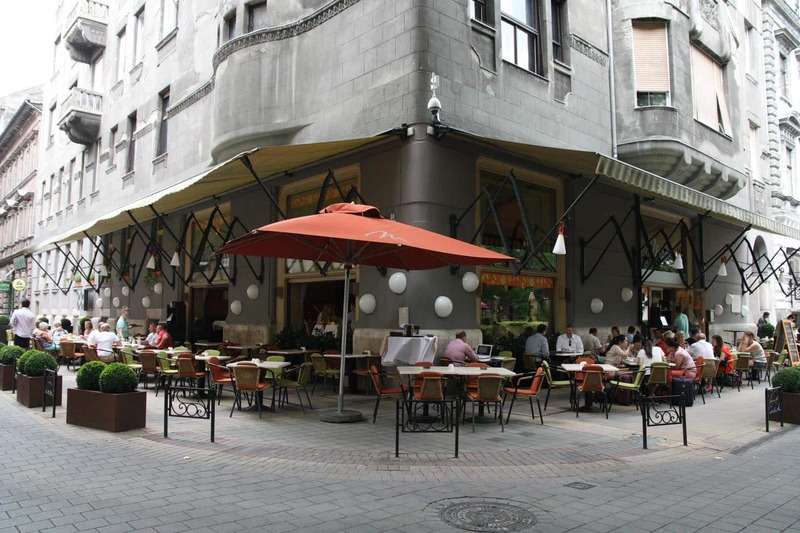 In addition, many restaurants in the city offer a lunch menu at unbeatable prices. 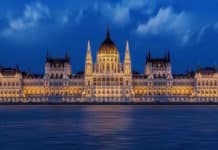 Where to eat in Budapest? 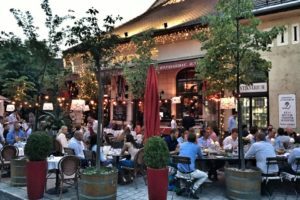 what are the best restaurants in Budapest? The majority of Hungarian restaurants also offer international dishes and vice versa for international cuisine restaurants. 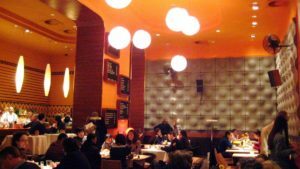 The restaurant Menza, is an institution in Budapest that is always busy: locals and tourists meet in the vintage 1970s decor. 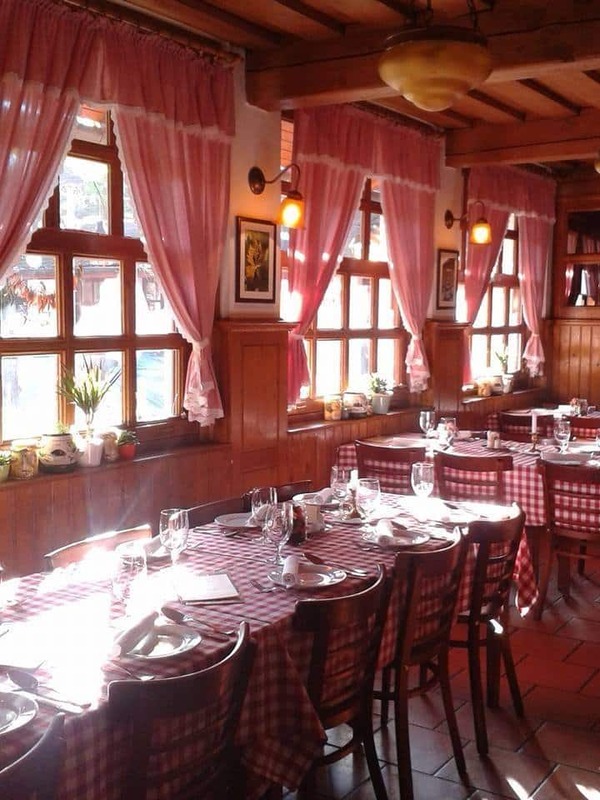 It is one of the ideal addresses to discover Hungarian cuisine with good value for your money. 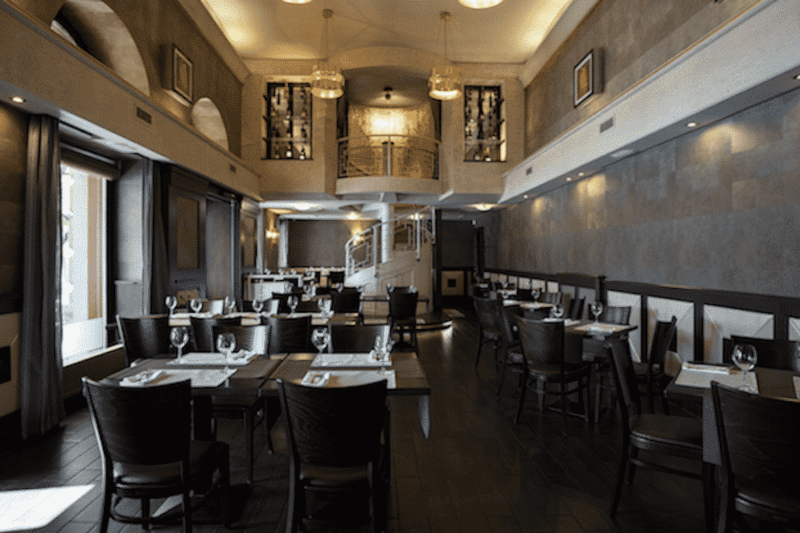 Address: Liszt Ferenc ter 2, 6th district, Pest – plan – website. 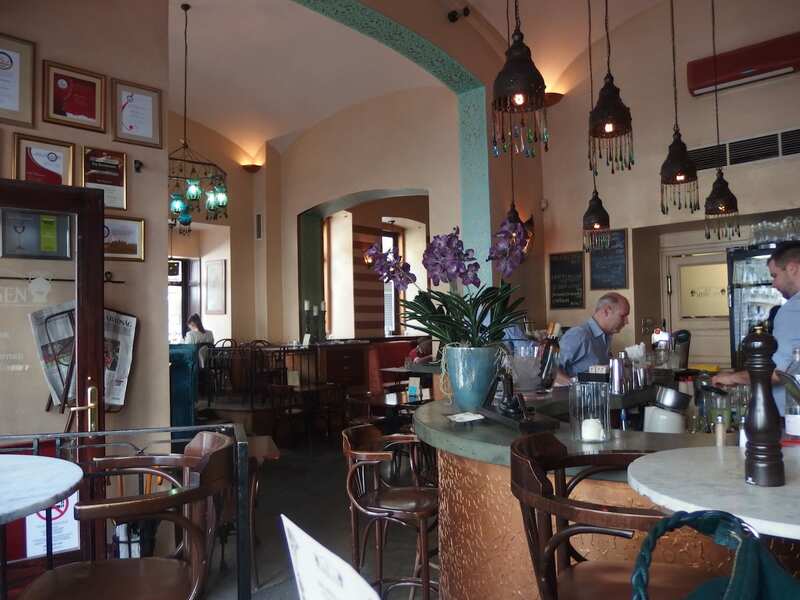 The Bock Bistro is a top choice among the restaurants of Budapest. its chef, Lajos Bíró, likes to talk with customers and believes that “every chef must know how to prepare a delicious Hungarian dish and then improve it with a je ne sais quoi.” He therefore reinvents traditional Hungarian dishes and offers more than 200 wines on his menu. 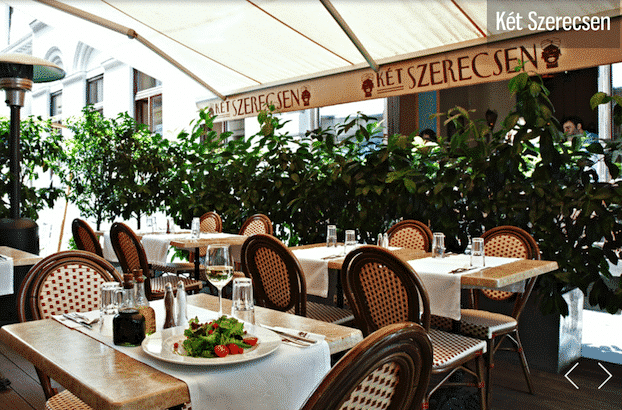 In a Mediterranean setting, Két Szerencsen welcomes you with an eclectic menu of tapas, traditional Hungarian dishes and southern flavors in a bistro atmosphere. Address: Nagymező u.14, 6th district, Pest – plan – website. Open hours: every day from 08:00 to 24:00. Price: €€. Menu – Tel: 00 36 1 343 1984 (reservations recommended for the evening). 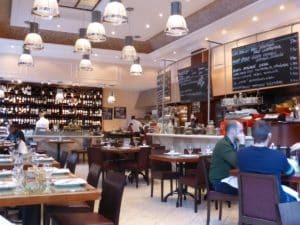 The Klassz restaurant located on Andrássy Avenue near the Opera House is a restaurant with a short but quality menu that modernizes traditional Hungarian dishes with a tasty bistro touch. It also has a selection of outstanding Hungarian and international wines that you can buy in the adjoining shop. Menu – Reservations on this link. 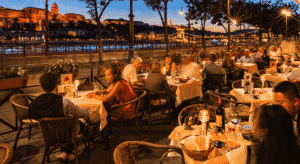 This historic restaurant in Budapest offers traditional Hungarian dishes, but above all provides a setting that is worth a visit: an exceptional view of Buda on the Danube side terrace. 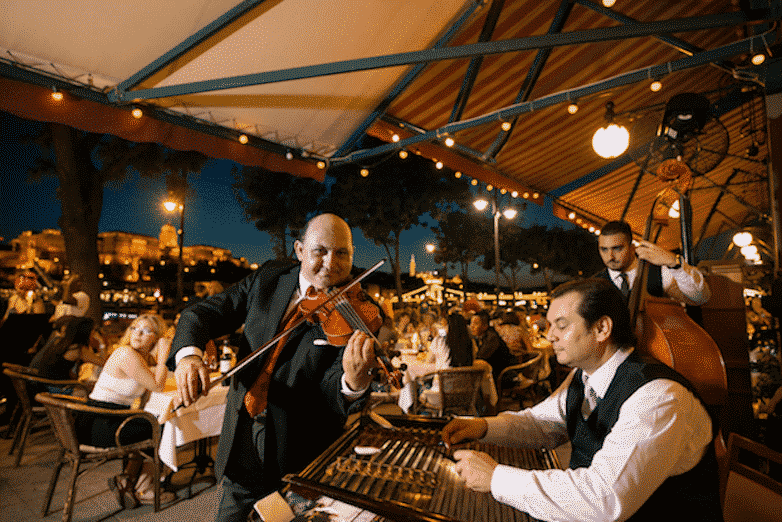 Every evening a Gypsy music orchestra entertains the happy guests. 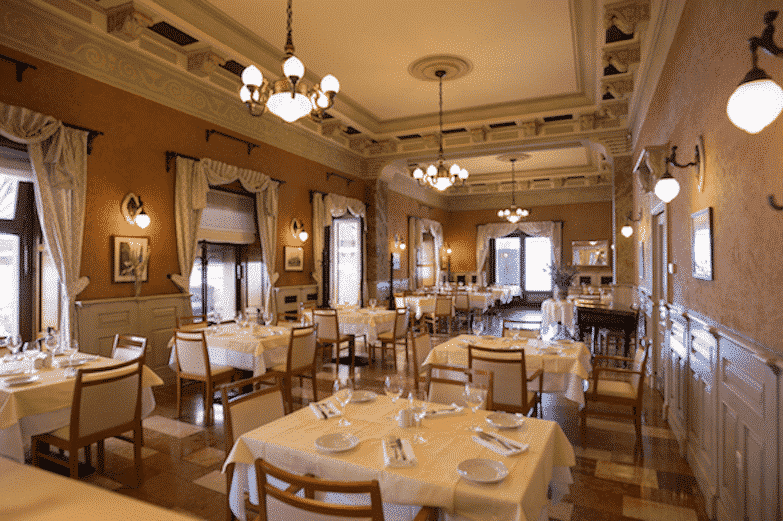 In a Belle Époque atmosphere, the Múzeum restaurant, founded in 1885, offers three of its rooms for traditional Hungarian cuisine with ample portions, accompanied each evening by a pianist. A nostalgic experience to plunge into another era. Open hours: daily from 12:00 to 15:00 and from 18:00 to 24:00. A Hungarian family kitchen on the interior and service in a large garden in season. 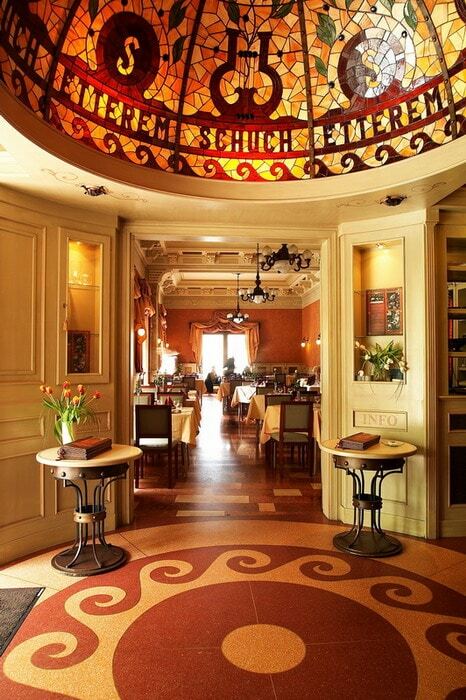 A classic among Budapest restaurants known for for its rich and tasty cuisine. 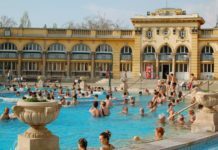 Only downside: its location is on Buda side, far from downtown. 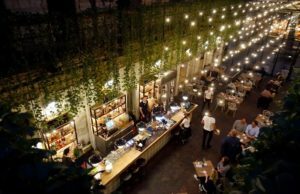 Located in the center of Pest, the bistro Hungarikum offers all the traditional culinary specialties that the Hungarians cook at home and are rarely found in the restaurants of Budapest. 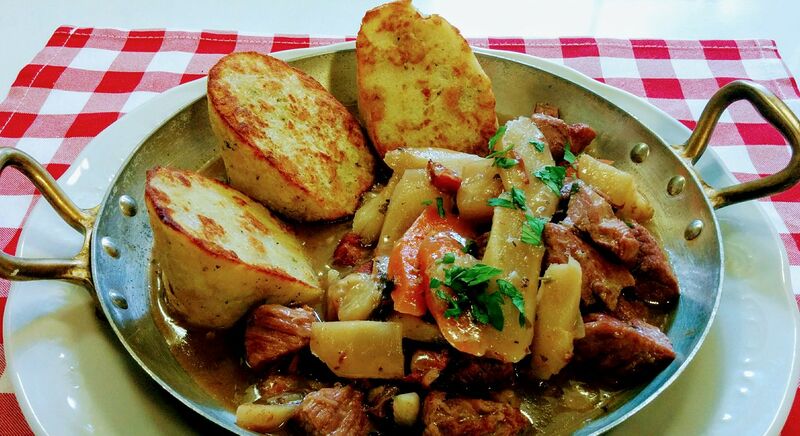 In a simple and friendly atmosphere, you will discover the flavors of the Hungarian cuisine without frills. Address: Steindl Imre u. 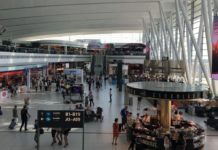 13, 5th district, Pest – plan – website. 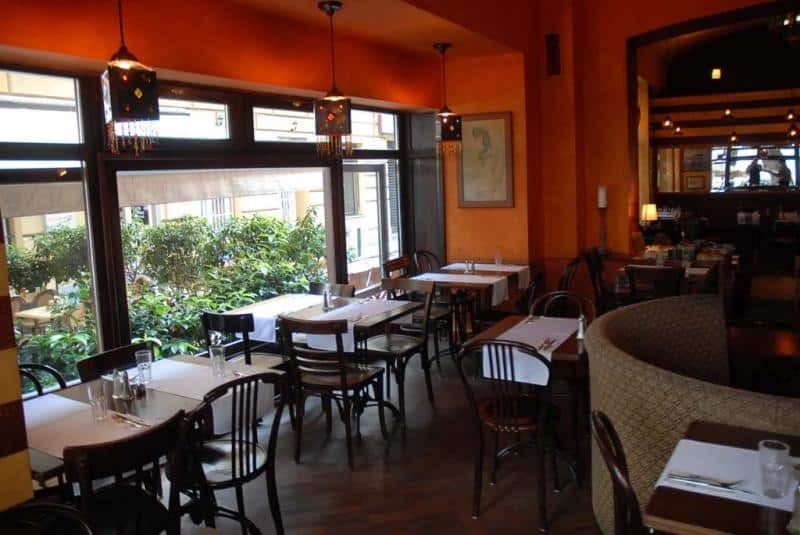 A la carte menu – Tel: 00 36 30 661 62 44 – Price: €€. 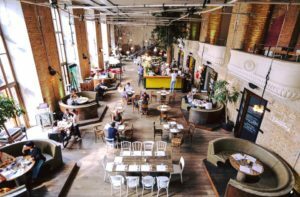 The Kiosk restaurant is one of our favorites: international and Hungarian cuisine in a huge loft; it is full of energy. We recommend the Kiosk Antipasti, a selection of appetizers for all tastes (cream of foie gras, ‘Körözöt’: paprika cheese, etc.) and leave room for the delicious Hungarian pastries with a twist of modernity. 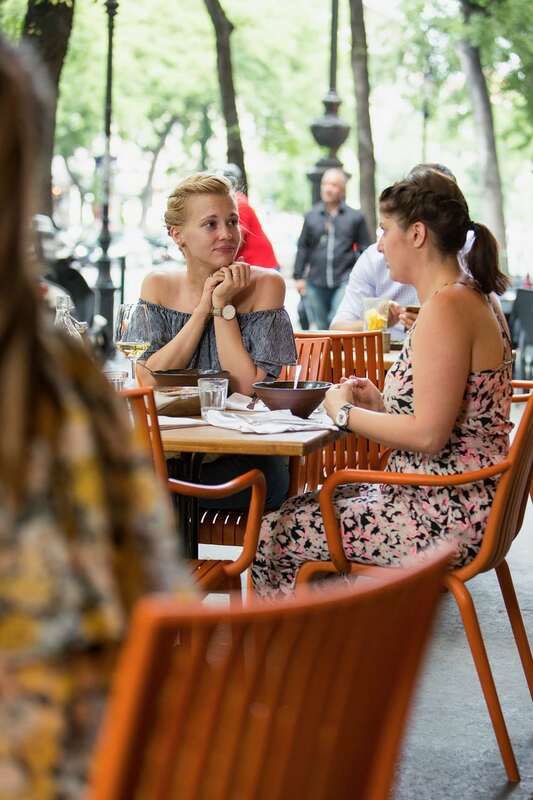 In summer, also enjoy the large terrace! Address: Március 15. tér 4, 5th district, Pest – map – website. 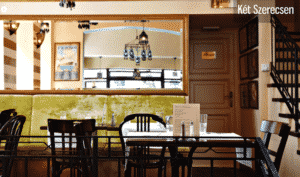 Bistro Déryné is the ‘hype’ bistro of Buda. 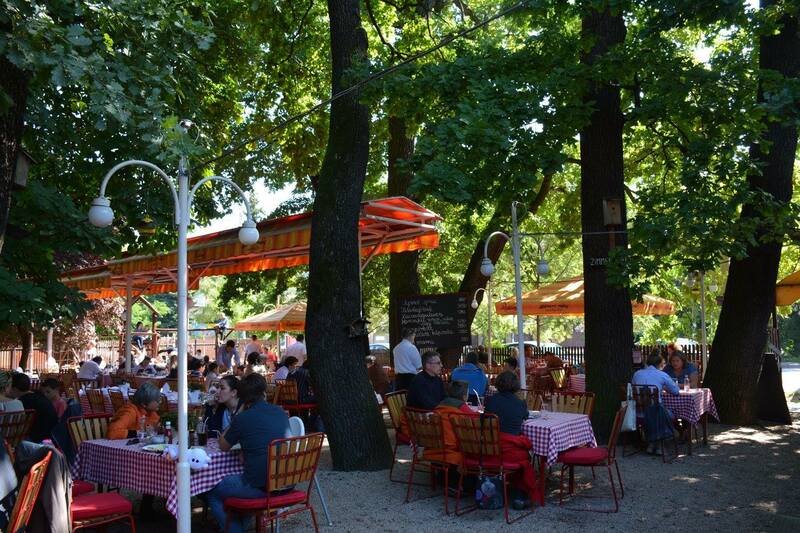 In a cozy and varied setting, or on the terrace, you will discover a short menu with Hungarian and French accents. Address: Krisztina tér 3, 1st district, Buda – map – website. A la carte menu – Tel: 00 36 1 225 1407 (reservations highly recommended). 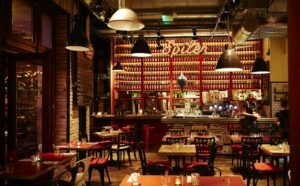 The Spiler is the “bistropub” in the Gozsdu court (the heart of Hungarian nightlife) that offers street food and a wide selection of wines. 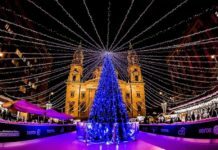 It is hosted by an electronic music DJ from Thursday to Saturday and is ideal before exploring the Hungarian night. Address: Király u. 13, VIIth district, Pest – map – website. 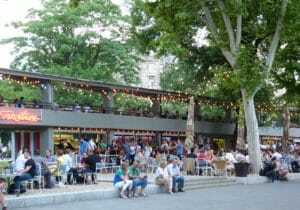 Located right in the center of Pest on Erzébet Square, Fröccs sees its huge terraces filling with people and cheeriness at the end of the afternoon: a unique atmosphere and a menu with all the international classics. Address: Erzsébet tér 11-13, 7th district, Pest – map – website. A la carte menu – Tel: 00 36 30 419 5040 (reservations recommended for the evening). Located in the 7th district of Pest, Mazel Tov offers a Middle Eastern cuisine (hummus, felafel, couscous, pita, etc.) in a unique setting in the neighborhood of ruin bars. Evenings are often accompanied by concerts in the outdoor garden (covered in winter). Address: Akácfa u. 47, VIIth district, Pest – map – website. A la carte menu – Tel: 00 36 70 626 4280 (reservations highly recommended). 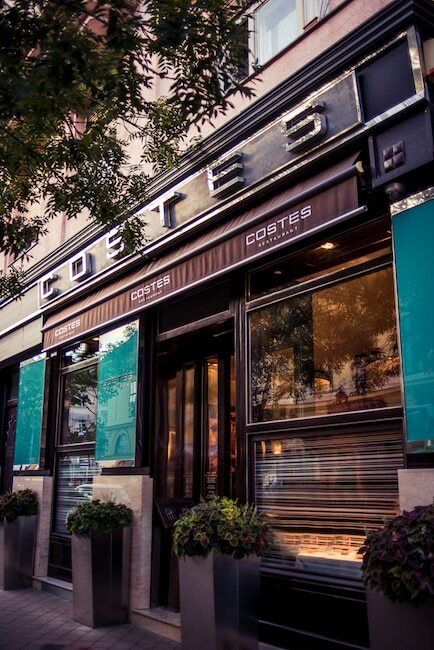 Costes restaurant was the first Budapest eateries to get a Michelin star. 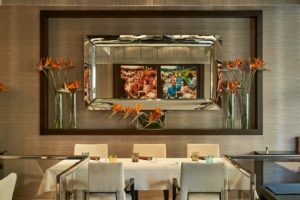 In a sophisticated decor, international and Hungarian cuisine revisited is offered à la carte and through various tasting menus. Address: Ráday u. 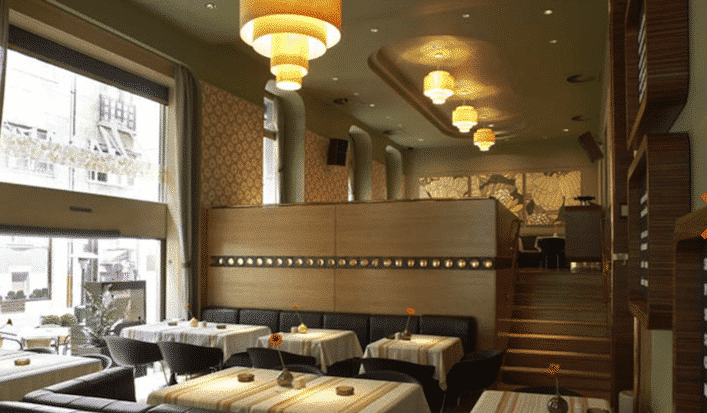 4, IXth arrondissement, Pest – map – website. Open hours: Wednesday to Sunday from 18:30 to 23:30. Menu – Tel: 00 36 1 219 0696 (reservations recommended) Price: €€€€. St Andrea Wine & Gourmet Bar and its chef, Ádám Barna, have been awarded the Gault & Millau 2016 Revelation Award. 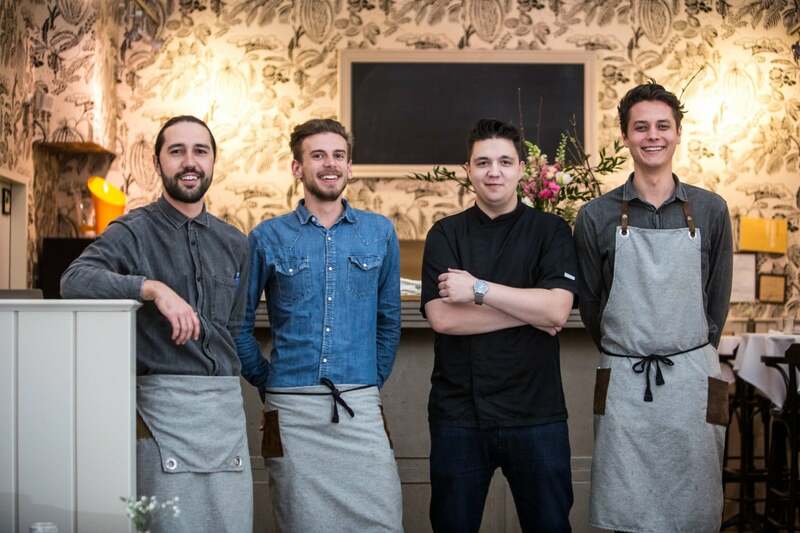 It is very modern Hungarian cuisine and each dish is offered à la carte or on tasting menus. A selection of exclusive wines is one of the highlights of this sophisticated establishment. Address: Bajcsy-Zsilinszky út 78, 5th district, Pest – map – website. 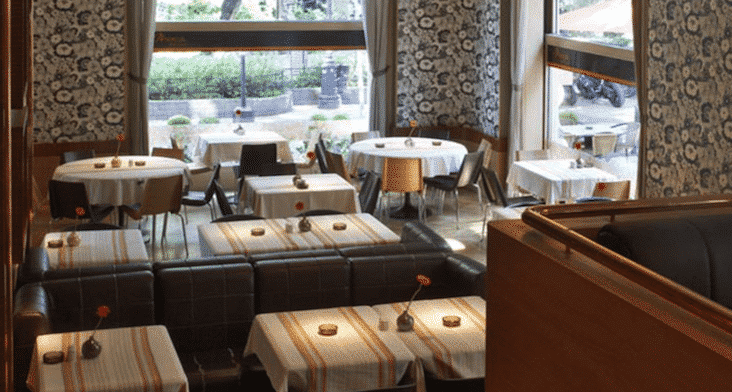 The Borkonyha restaurant, located in Pest just a stone’s throw from the St. Etienne basilica, was awarded a Michelin star in 2014. 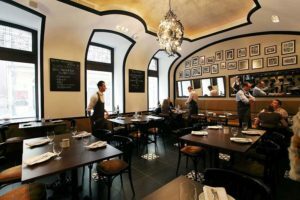 It offers modern cuisine in a bistro setting with subtle Hungarian influences and a choice of more than 200 Hungarian wines, including 48 offered by the glass. 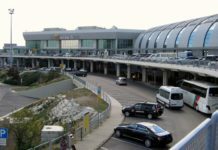 Address: Sas u.3, 5th district, Pest – map – website. 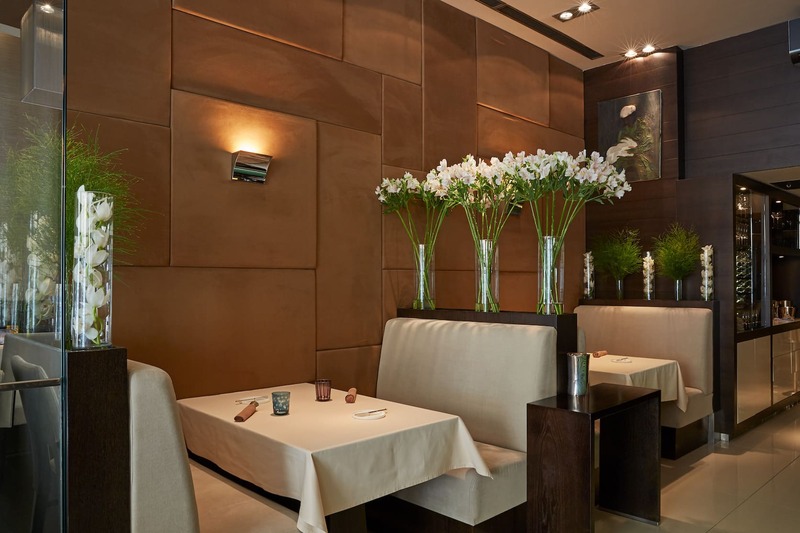 For lovers of new tastes, discover the FAMA restaurant and its Hungarian-Asian fusion cuisine. 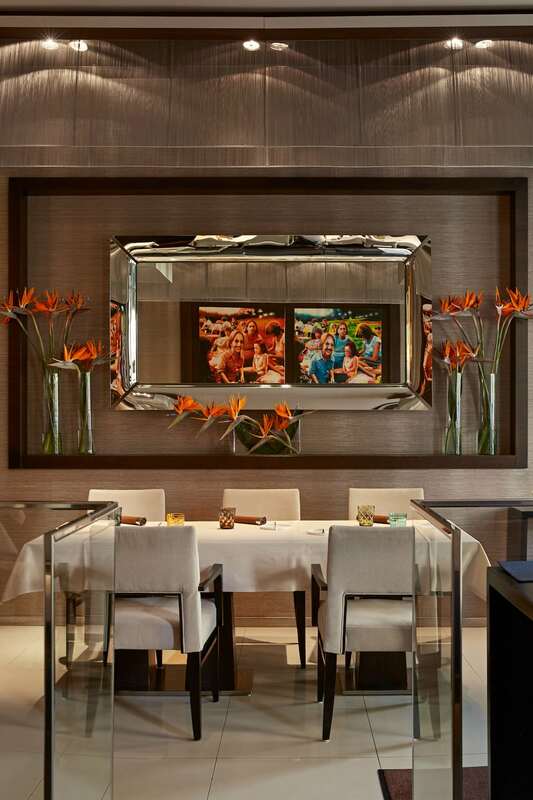 The talented chef, Kristián Huszár, will surprise you with his creativity in a casual setting. 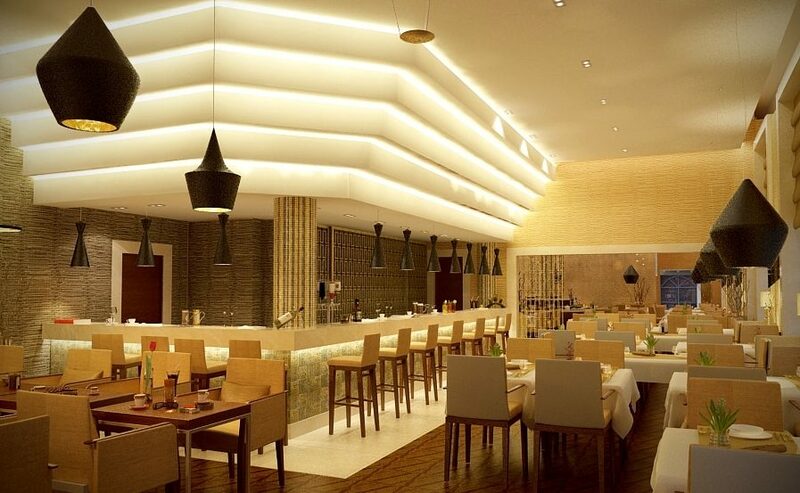 The evening menu is offered only through a tasting menu of 4, 5 or 6 dishes that you will remember! Address: Attila út 10, 1st district, Buda – map – website. Open hours: Tuesday to Saturday, 12:00 to 15:00 and 18:30 to 23:00. 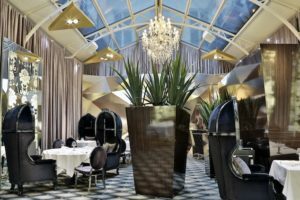 After receiving a first Michelin star in 2011, the ONYX restaurant has become in 2018 the first restaurant in Hungary to be honored with a second star. Lunch offers tasting menus of 3.4, or 6 courses and in the evening there are two tasting menus of six courses each. 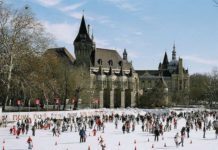 It is noted for Hungarian and international cuisine. Address: Vörösmarty tér 7, 5th district, Pest – map – website. Open hours: from Tuesday to Saturday in the evening, from Thursday to Saturday at noon. Menus. Tel: 00 36 30 508 0622 (reservations recommended) Price: €€€€. 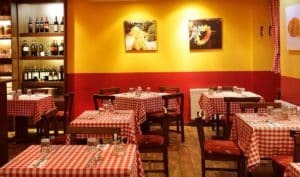 Check in Budapest restaurants to see if the tip (from 10 to 14%) is already included in the bill. 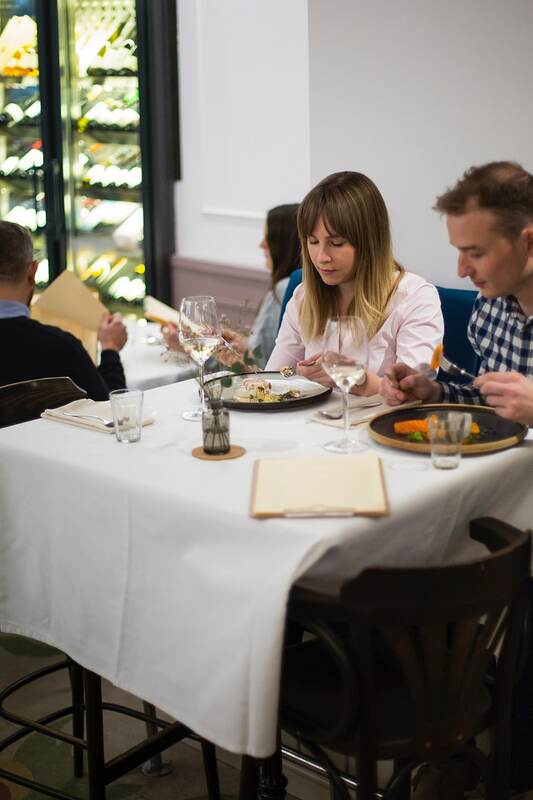 This practice is spreading, and the percentage of tip applied (in addition to the displayed prices of the dishes) must be indicated on the menus of Budapest restaurants. 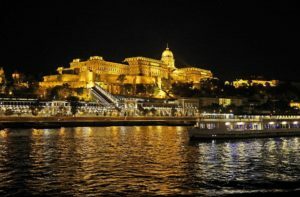 You also have the opportunity to combine a Budapest visit and dinner by embarking in the evening on a cruise on the Danube. 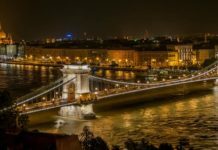 Finally, to fully enjoy the restaurants of Budapest, do not hesitate to consult our article on Hungarian cuisine on this link, as well as the one on Hungarian pastries to be enjoyed on this link.